This New York Times bestseller is soon to be a major motion picture starring Charlie Hunnam, Tom Holland, and Robert Pattinson and directed by James Gray.In 1925, the legendary British explorer Percy Fawcett ventured into the Amazon jungle, in search of a fabled civilization. He never returned. Over the years countless people perished trying to find evidence of his party and the place he called "The Lost City of Z." 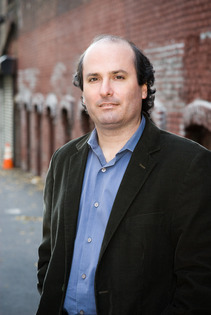 In this masterpiece of narrative nonfiction, journalist David Grann interweaves the spellbinding stories of Fawcett's quest for "Z" and his own journey into the deadly jungle, as he unravels the greatest exploration mystery of the twentieth century.